+Forty-four states have a constitutional provision guaranteeing secrecy in voting (AK, AL, AR, AZ, CA, CO, CT, DE, FL, GA, HI, IA, ID, IL, IN, KS, KY, LA, MA, MD, ME, MI, MN, MO, MS, MT, NC, ND, NE, NM, NV, NY, OH, PA, SC, SD, TN, TX, UT, VA, WA, WI, WV, WY). +The six remaining states, and the District of Columbia, have statutory provisions referencing secrecy in voting (DC, NH, NJ, OK, OR, RI, VT). + All 50 states and the District of Columbia have legislated specific exemptions to secret voting, mostly to allow voters with disabilities to request assistance in the voting booth, should they wish it. This narrowly tailored exception demonstrates the priority state legislators have placed on ballot secrecy. The authors support the use of the Internet for a variety of positive purposes in elections. The Internet can support voter registration. Voters can track ballots, obtain information about polling places, wait times, candidates and issues, and much more. The Internet can also be used to seek and receive a digital blank ballot that can then be printed out and returned via postal mail. 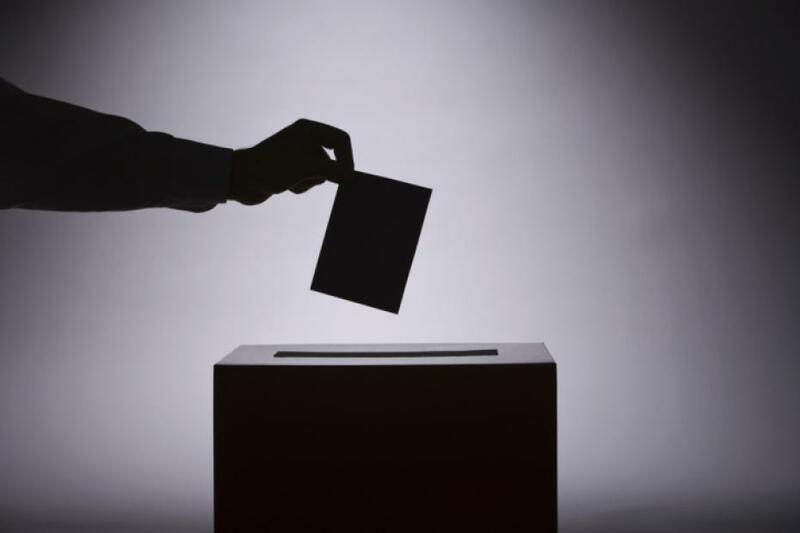 The transfer of blank ballots to voters is reasonable and does not risk voters’ privacy or election integrity; indeed, a key provision of the Military and Overseas Voter Empowerment (MOVE) Act of 2009 was to require all states to allow voters to request and receive blank ballots via electronic means. We recognize that in some situations, it is challenging to return a ballot via postal mail. The MOVE Act was passed largely to address that issue. It is important that all voters – including overseas and military voters – should have access to traditional absentee mail-in ballots. These ballots do not require a privacy waiver. Our concern lies with the transmission of marked ballots via the Internet…For some overseas and military voters Internet voting may seem more convenient, but until technology advances to a point where it can be done securely, the risks are overwhelming and it should not be an option. Our elections are too important to gamble on. Use an inner privacy envelope when mailing back your ballot, and don’t sign the ballot itself! Sign only where instructed. I think this report is incredibly valuable for one major reason: it highlights how changes in technology have created conflict with the secret ballot and seeks to make voters and election officials aware of that conflict when considering how to cast ballots. For that reason, I read this report less like an assault on the technology involved and more like a call for election officials to notify voters about secret ballot risks so that they can choose how to proceed. It’s not that much different from the growing effort across the nation to encourage voters to send back their vote by mail ballots far enough in advance of Election Day to guard against postal delays. In both cases, voters deserve to know what could happen if they wait too long to return a ballot so they can make an informed choice. Some may still choose to waive the ballot secrecy, just as some still take their chances mailing a ballot the day before Election Day – but they deserve to know the risks. 2 Comments on "New Report Discusses Risks to Secret Ballot, Encourages Voters to Take Precautions"
It’s perfect time too make some plans for thhe future and it’s time to be happy. article. I want to read morre issues aabout it!